O2X Human Performance was founded by former Navy SEALs with a passion for serving others. From day one, our goal has been to help people learn how to make small, incremental changes daily that lead to sustainable lifestyle improvements. Our tailored EAT SWEAT THRIVE curriculum targets the specific issues facing tactical populations including high rates of injury, elevated cancer and cardiac health risks, and behavioral health issues commonly associated with high-stress work environments. While originally designed to meet the unique demands of tactical athletes, the science-backed methodology has been successful with Olympic and Division I collegiate athletes, professional sports organizations, and top tier corporate teams. 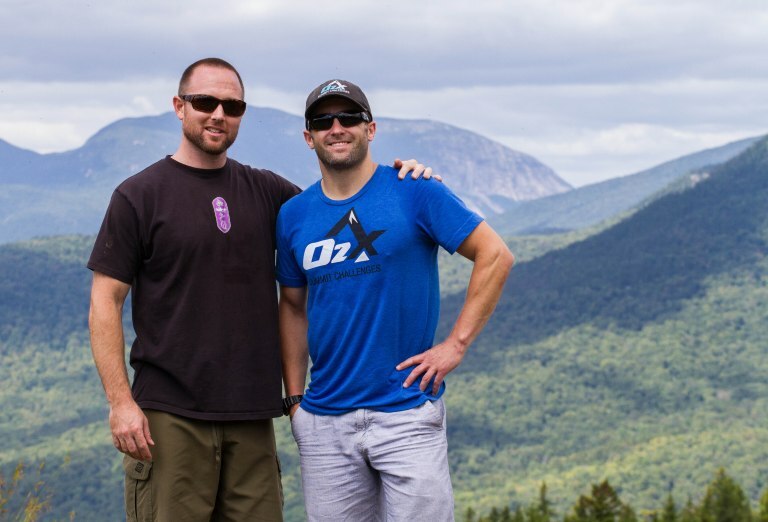 The O2X team is comprised of U.S. Special Operations veterans, Olympic, professional, and All-American collegiate athletes, and human performance experts who are passionate about maximizing human performance and helping others rise higher.